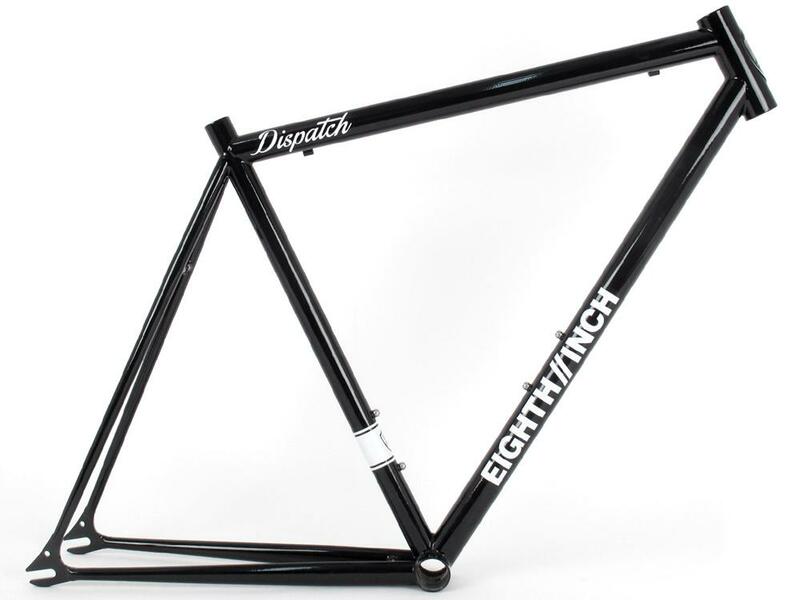 our friends over at eighthinch have been making moves as of recently, and they've put out their newest offering, the dispatch. what sets this one apart is the fact that it's made here in the US out of true temper 4130. paired with a tange prestige fork, this is going to be a light, strong and nimble. you can see more here.